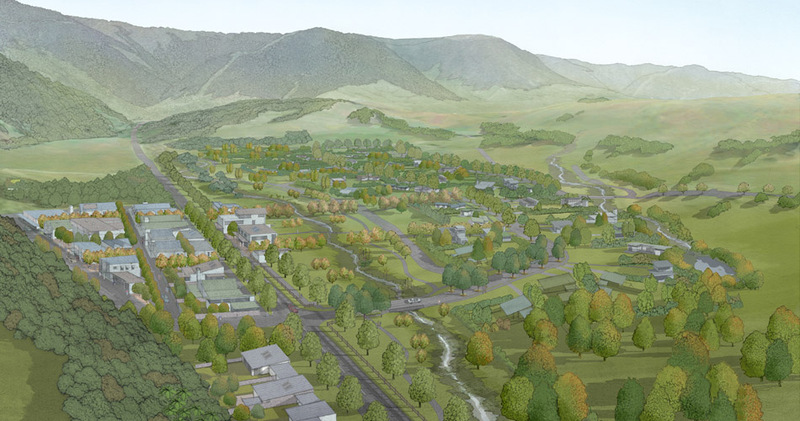 Nelson’s Largest development where a 600 lot mixed use subdivision and new commercial area is proposed for Marsden Valley, Nelson. The plan is for a “self-contained community” – including a village centre, esplanade and recreation reserves, and an extensive network of walking and cycling tracks. 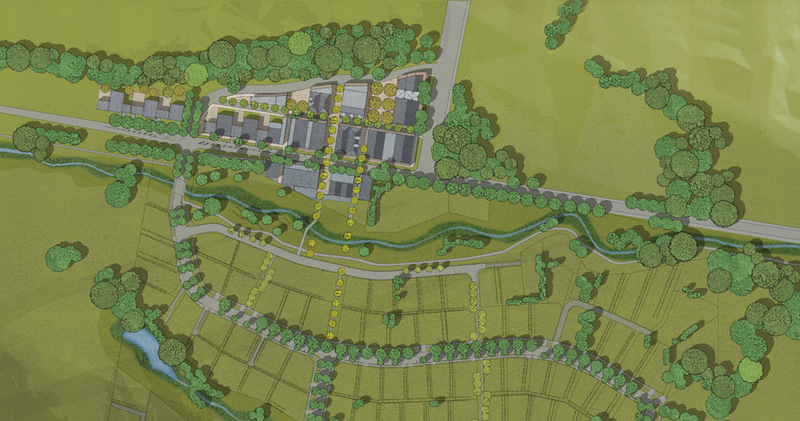 This project involves leading edge urban design, with a unique setting in a hidden valley offering the prospect of something quite unique, with the development being promoted as best practice urban design. The project is expected to take 20 years or longer to reach full development.